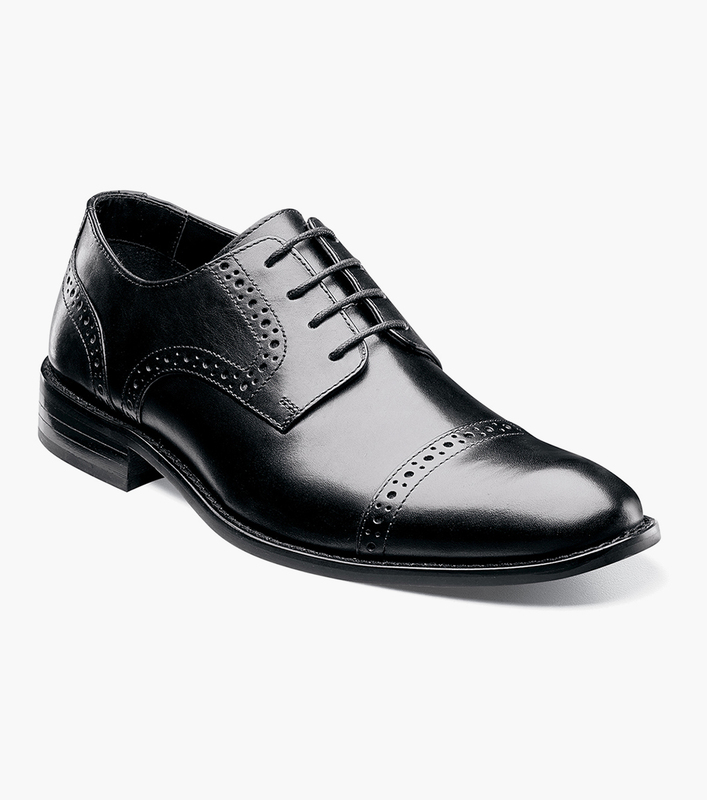 This formal shoe has been perfected, down to every last perforation and stitch. When it comes to style, it doesn’t get much better. When it comes to comfort, this is as good as it gets. When it comes to class, well, enough said. The Prescott is a cap toe lace-up.